Resends messages from a long code phone number when a message can’t be delivered by short code. Available now in public beta. Getting text messages delivered in the US and Canada is complicated business. North America has one of the most highly regulated telecommunications environments in the world. Figuring out all of the nuances and dealing with them can be daunting, but never fear, Twilio has your back. Sends messages from phone numbers in the same area code as the recipient. Available for recipients in the US and Canada. Free public beta now open. The pipes under your kitchen sink have failed again. You’re not sure if there’s a problem with the compression fitting on the P-trap or if your tailpiece is corroded, but the under-sink cabinet is starting to resemble swampland in the everglades. You need help fast. You call up a local plumber with great ratings and set an appointment for the afternoon. Then you get a text from the plumber, “I’m running a bit early, are you ok to meet at 1:45pm?”. SMS in 5 new countries, Voice in 13 new countries, Toll-free in 27 new countries. Toll-free priced by inbound caller type lets you pay only for what you use. Add SMS to your existing US & CA phone numbers without changing voice providers. When a business has two numbers listed, one local and one toll-free, which do you call? Odds are you dial the toll-free number. They put people at ease because you know you won’t incur any long-distance charges. For international customers the ability to call toll-free is especially important. Even when phone plans include long-distance, people still like to dial the toll-free number. It provides a professional image and inspires credibility. And now, Twilio is making it even easier to use toll-free numbers by lowering the cost of voice minutes in the US and Canada. Read on to learn more, or jump ahead to get started with Twilio Programmable Toll-free numbers using the Console or via the phone numbers API. Phone call transcription is a must-have for any modern contact center. Not only do transcriptions play a role in training and quality assurance, but they also offer important insights into customer experience. Having the greatest possible accuracy is critical, because these words are driving business decisions. Anyone who’s experienced a failed autocorrect knows how errors in a conversation can change the meaning of what’s being said. Today, I am happy to introduce the Twilio Enterprise Plan, a packaged set of security and administration capabilities designed for large businesses building with Twilio. It’s available today by request through www.twilio.com/enterprise. We’ve developed the Enterprise Plan after listening to Twilio customers like Nordstrom, Dell, Salesforce, and ING Bank. Software teams in these companies are a lot like a software team in a startup. They use cloud technologies like Twilio because they get to ship code faster and don’t have to worry about maintaining infrastructure. The one main difference is that software teams in an enterprise have to comply with stringent security, operations and procurement processes. And it makes sense. That’s how large businesses manage risk and operate at scale. 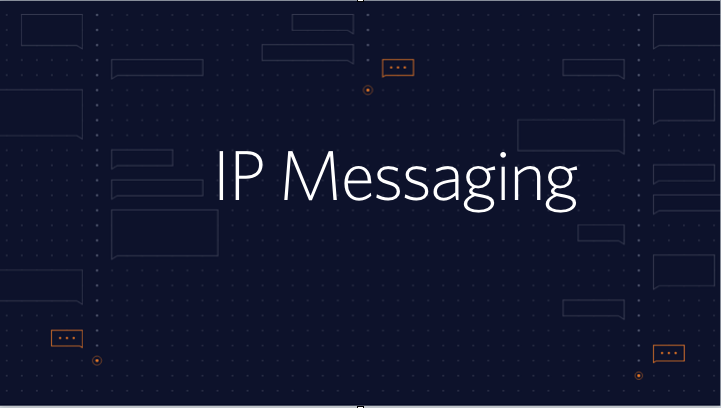 Currently available in public beta, Twilio IP Messaging allows developers to easily add chat to any web or mobile app. Throughout the beta we have been listening to customer feedback and added the most-requested features to our roadmap. In this post I’ll share with you the three most recent features to ship, why we build them, and how you can use them to build rich chat experiences. 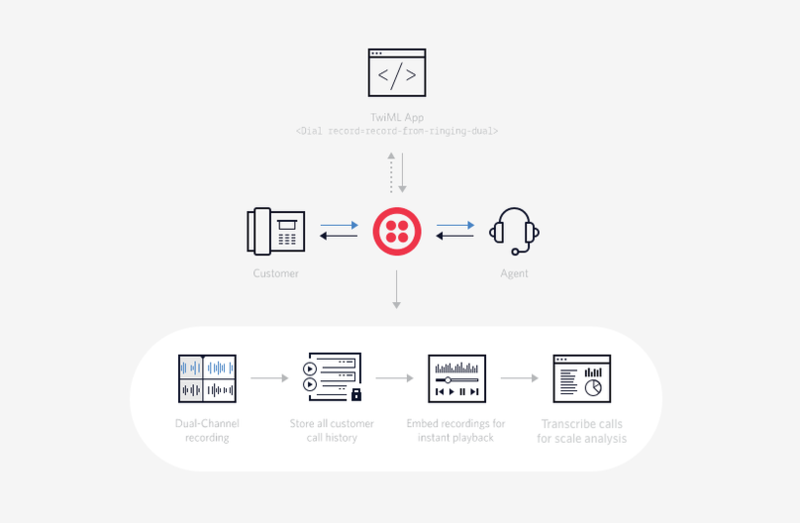 Twilio Notify, one API that orchestrates messages over SMS, push & chat apps. Today, at SIGNAL we announced Twilio Notify, a single API that orchestrates messaging across multiple channels including SMS, push notifications, and Facebook Messenger. Notify is now available as a developer preview to a limited number of accounts. Learn more and request early access to be one of the first to use Notify. The relationship begins when a person subscribes to SMS alerts. These could be transactional alerts, such as a password reset tokens when you get locked out of your Box account, or informational alerts, such as a marketing promotions with a sneak peak of the new Game of Thrones season. 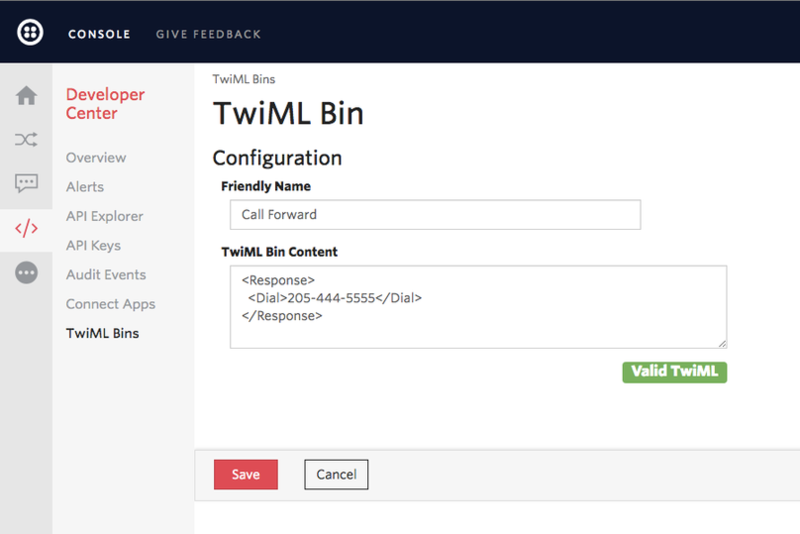 Today, we are excited to announce the acquisition of twimlbin.com and the launch of native TwiML Bins in the Twilio Console. Twimlbin.com was created 2011 by developers in the Twilio community to rapidly prototype solutions like call forwarding or conference calls. Twimlbin.com handled the hosting of TwiML and allowed Voice and SMS apps to be created without the need to spin up a server. This was such a useful tool that twimlbin.com quickly became popular, powering almost 100 thousand Twilio phone numbers. With the addition of TwiML Bins in the Console we’ve made twimlbin.com functionality a native experience. Additionally, native TwiML Bins are hosted on Twilio’s global cloud infrastructure and backed by our world-class security and cloud ops teams for dependable performance. Software developers have a love-hate relationship with security, especially when shipping their product is concerned. All too often security is bolted on at the last minute or not at all. End-to-end encryption is particularly difficult to properly build and integrate into an application. 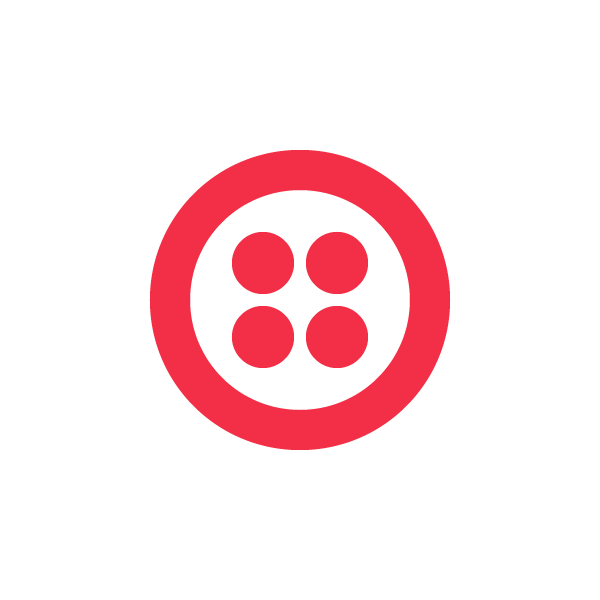 Twilio is partnering with Virgil Security to make building end-to-end encrypted applications a breeze with Twilio IP Messaging and Virgil Crypto SDK and Key Management. Now every developer can build security into their Twilio apps without having to become a crypto expert themselves.